With a Matrix Pool system you can create the backyard of your dreams. Our aim is to provide you with some basic information to help you in deciding which style pool and liner is right for you, as well as provide the pool owner with some basic knowledge of how to care for their swimming pool. There are a lot of great reasons for making a Mr. Pool Matrix Pool part of your home and lifestyle. Helping homeowners to build their dream pools for over three decades, Mr Pool specializes in helping you choose the right inground pool to fit your yard and your needs. 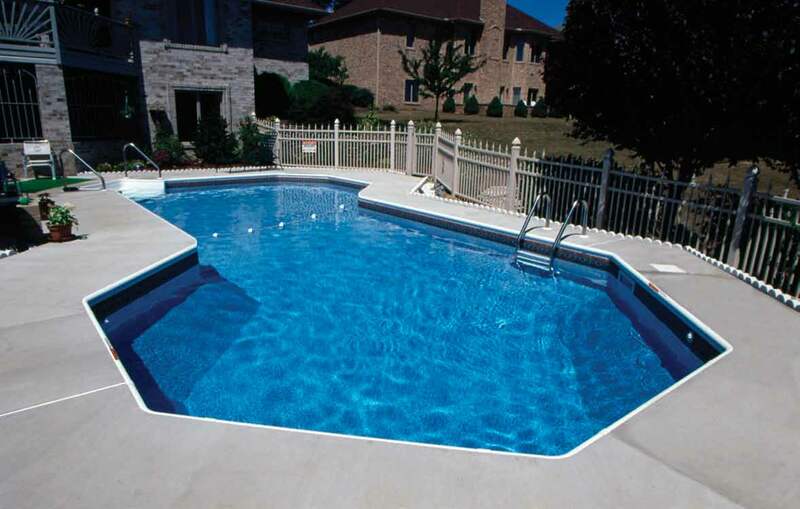 We install only vinyl liner inground pools because we believe they are the best value for most Western New York homes. 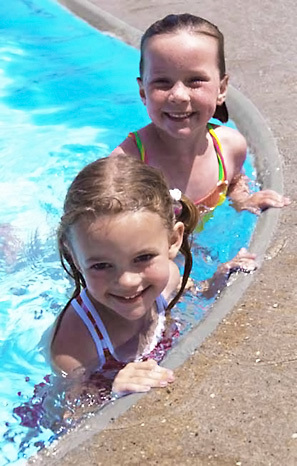 Check out our selection of pool types here. Already have an in ground pool and need help with your vinyl liner? 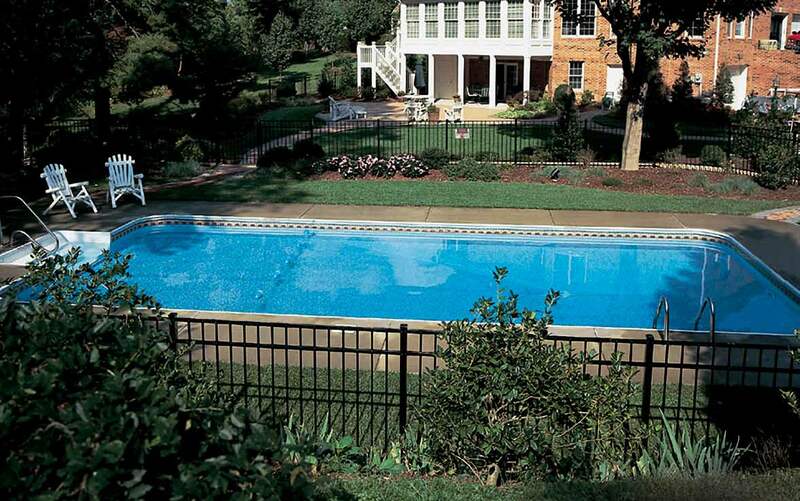 We can help repair your liner or install a new vinyl liner in your existing pool. 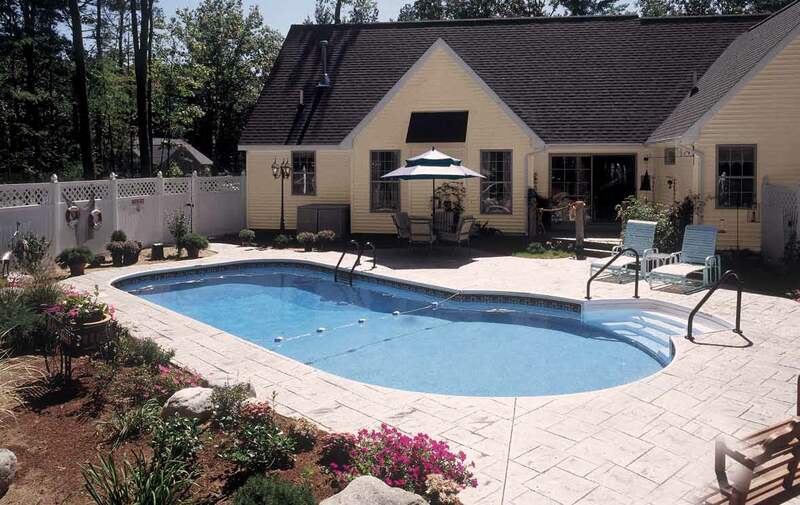 We have professional, highly- trained experts in all aspects of pool repair and maintenance so you can spend more time enjoying the beautiful Buffalo summer and less time worrying about your pool! Take a look at the history of Mister Pool. 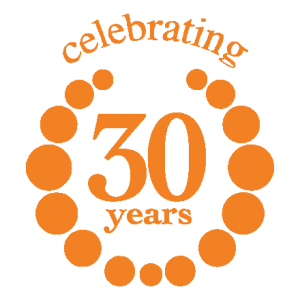 Celebrate 30 years in business with a POOL party…at your place! Owning a pool is cool! Welcome to Mister Pool, where we create paradise right in your backyard – making your home into a getaway in only two weeks. Impeccable service: If you call with a question or a problem, you will always hear back from our seasoned staff quickly –often from “Mister Pool” himself. 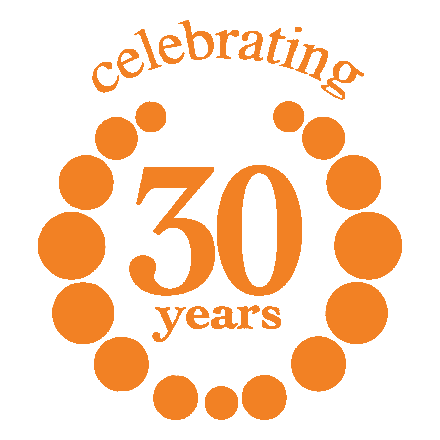 Our staff averages 10 years with our company and their knowledge is at the highest level of expertise. Quality products: All our equipment is Hayward, the “best in class” for quality and safety. Recharge your family recreation time with a new pool while creating a destination for your friends and family to gather and have fun. You’ll never have to wait in line – and you’ll always have a great workout right in your backyard. You have a chance to be the coolest on your block during the hot summer days by calling Mister Pool.